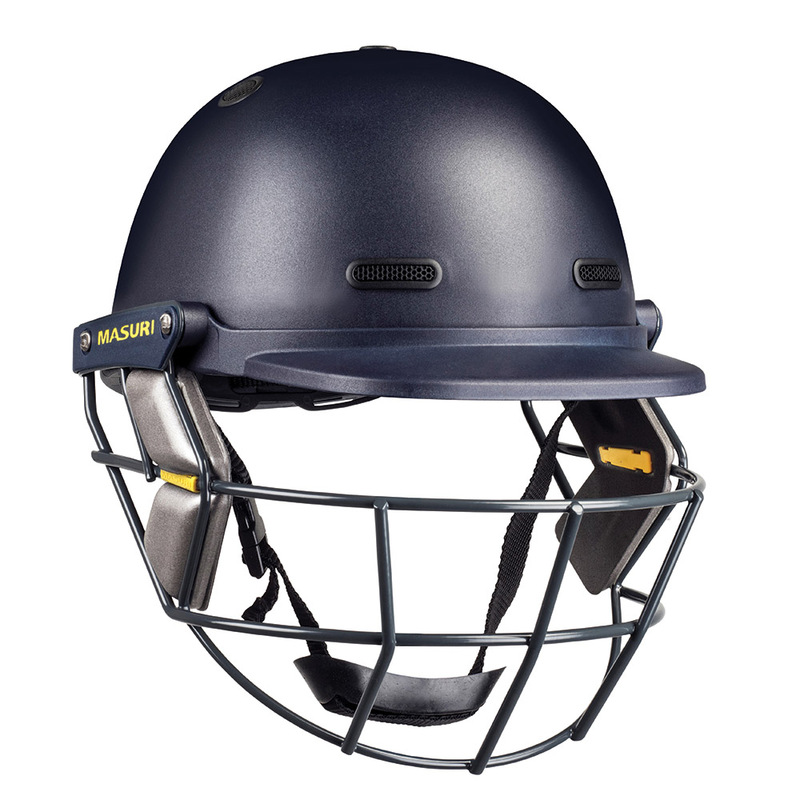 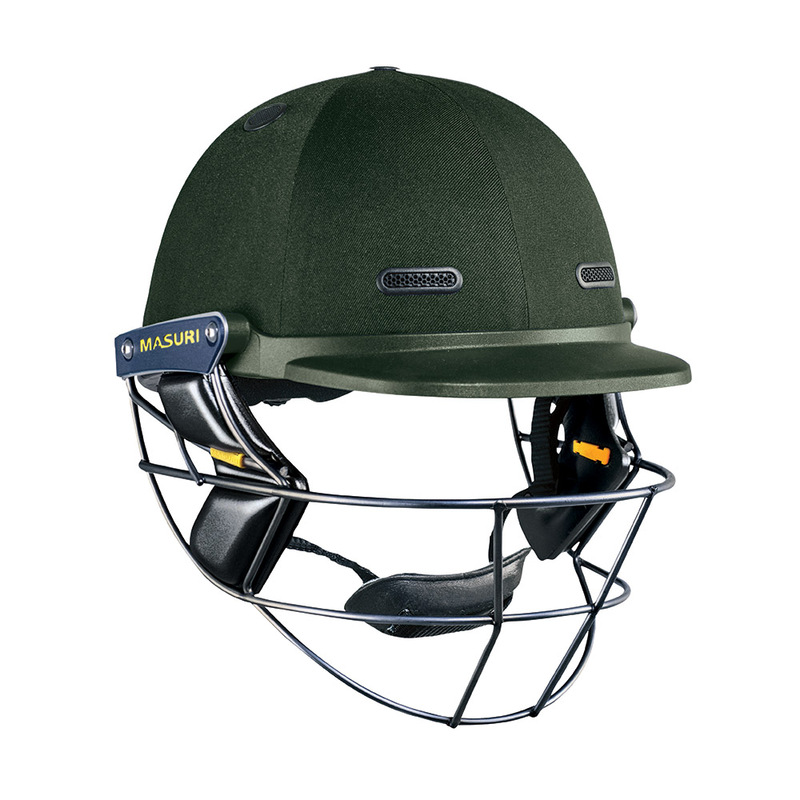 As with the Elite, the Test Series Helmet comes with the twin shell technology together with the revolutionary airflow cooling system. 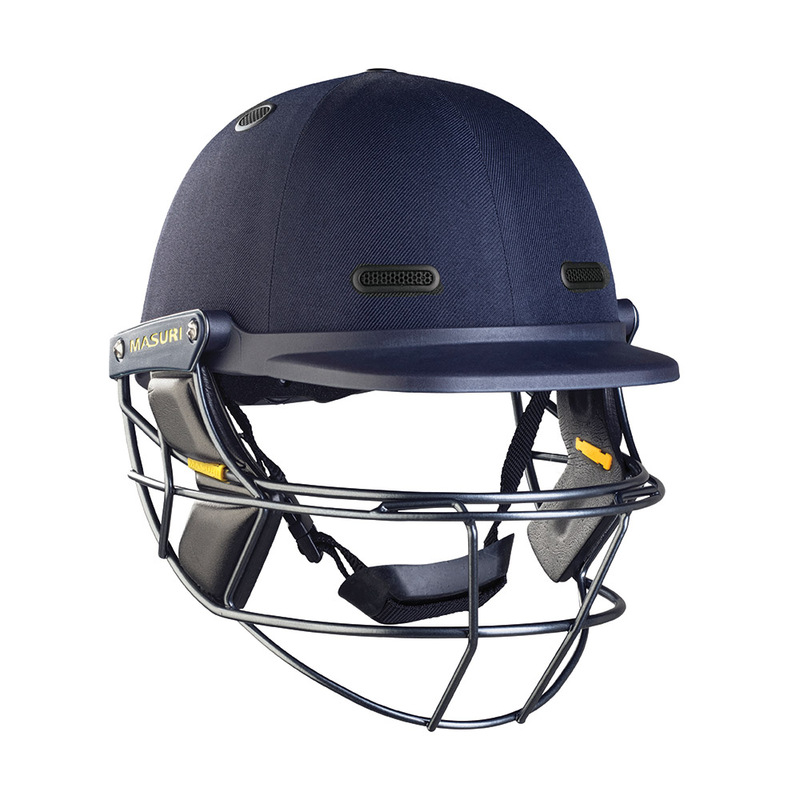 It is fitted with a traditional grille which is available in either steel or titanium. It comes in a cloth finish.